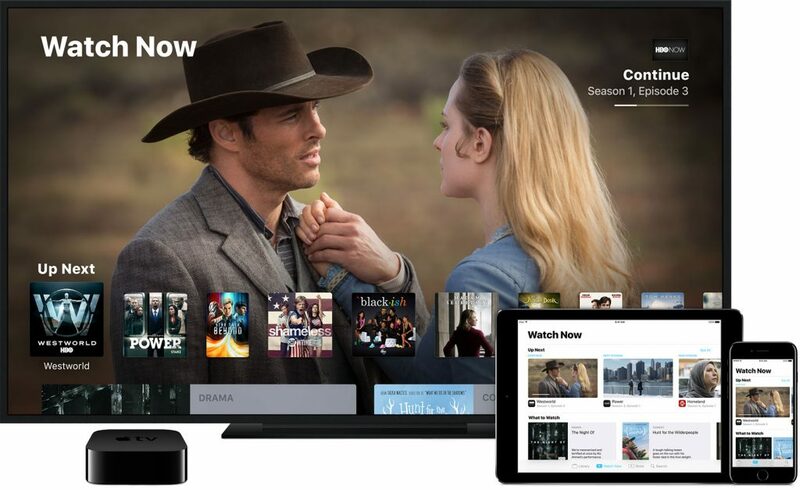 Apple said to be aiming to have its video streaming service ready for launch in mid-April, according to reports. Furthermore, Apple has been in talks with entertainment companies who will have content available through the service to be ready for a launch in mid-April. The mid-April launch falls in line with previous rumors that have suggested Apple’s streaming service could launch early in 2019. The service is believed to feature Apple’s own content along with content from third-party companies like HBO and STARZ. Apple is planning to make the service available through its existing TV app. Some of Apple’s own content will be provided to Apple users for free. While the service is said to be launching in the United States first, Apple has plans to expand it to more than 100 countries during 2019. The company currently has over two dozen original TV shows in the works, many of which have entered the casting phase and are likely close to being filmed if the filming has not already started. Apple has also signed deals for multiple movies and has brought on well-known TV producers like Jason Katims and Justin Lin for exclusive TV shows and movies. The content ranges from dramas and comedies to children’s shows and science fiction. It needs to be seen how well Apple prices since that remains one of the key deciding factors for users to pick it up.